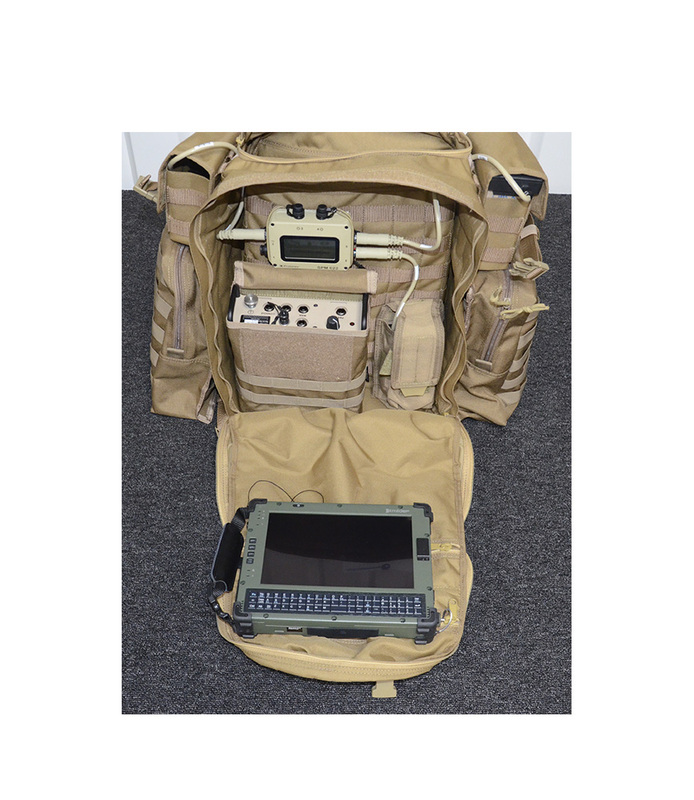 The smallest in the C-REACH suite, the C-REACH (MP) provides a man portable Beyond line of sight system. 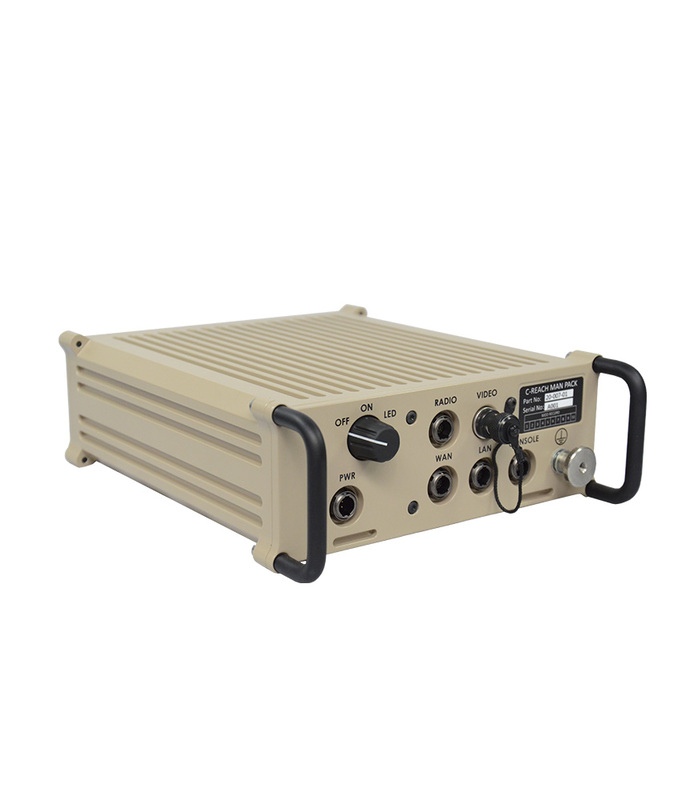 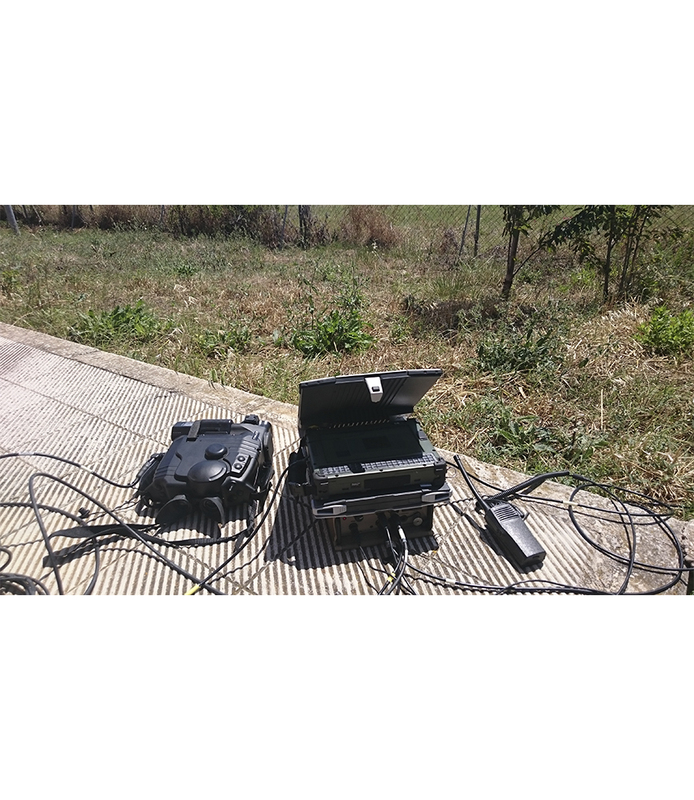 With a draw of only 10 watts and a wide input range of 9 – 80vDC, this solution is designed with the expeditionary mission in mind. The provision of a single video and radio input over an encrypted IP tunnel provides an easy set up range extension package. 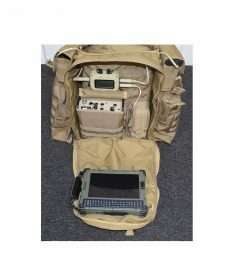 Utilising intelligent IP aggregates, C-REACH (MP) requests an IP address from any IP connected network, establishes a highly secure tunnel and enables secure data communication. 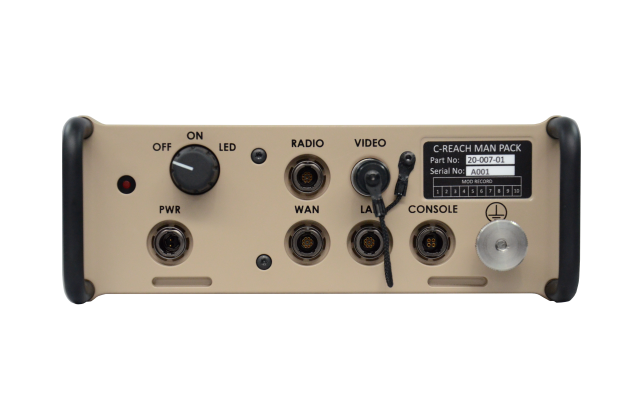 C-REACH (MP) comes standard with a single analogue composite video input in conjunction with a single radio input. Options are available for up to 4 radio inputs at any one time and multiple radio products are supported. 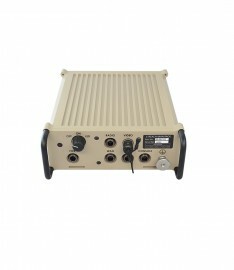 Additionally HD/SD-SDI video inputs and associated CoT and metadata feed options are available.